As I’ve expected, Bitfinex fails to provide promised professional audits. Here’s a brief history of their latest failure to provide an audit. Roughly 8 months later, it appears that those plans have unsurprisingly to me, fallen through. 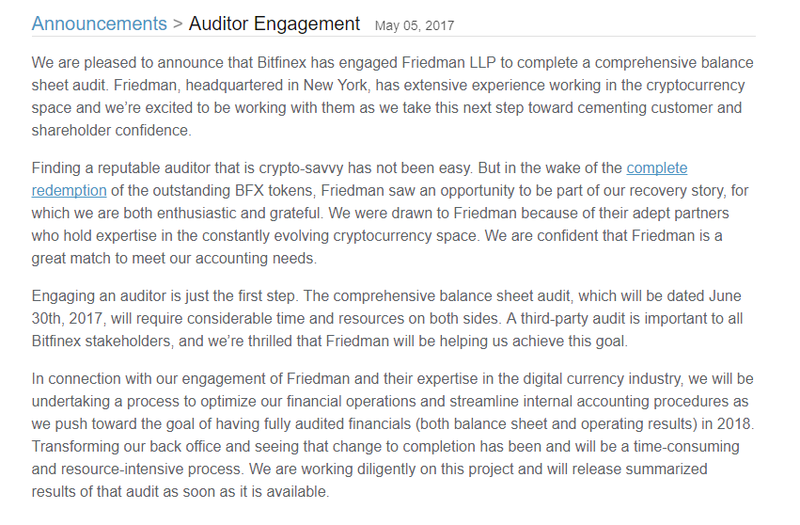 It appears on the surface that Friedman LLP will not be performing an audit after all, despite countless assurances from Bitfinex and WhalePool crew that the audit is just around the corner. 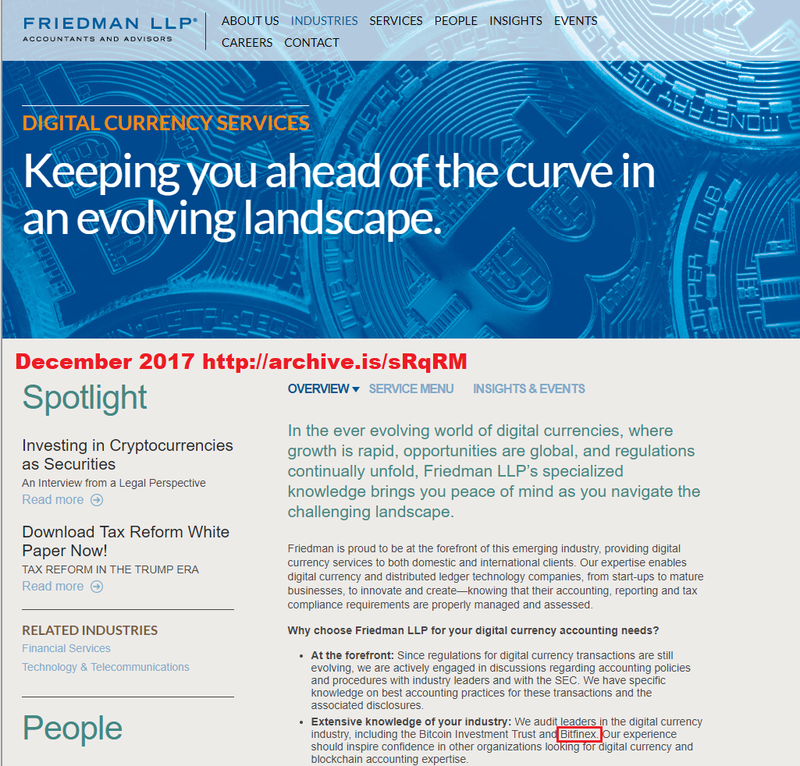 On January 23rd, it was discovered that Friedman LLP, completely scrubbed all mentions of Bitfinex from their website. 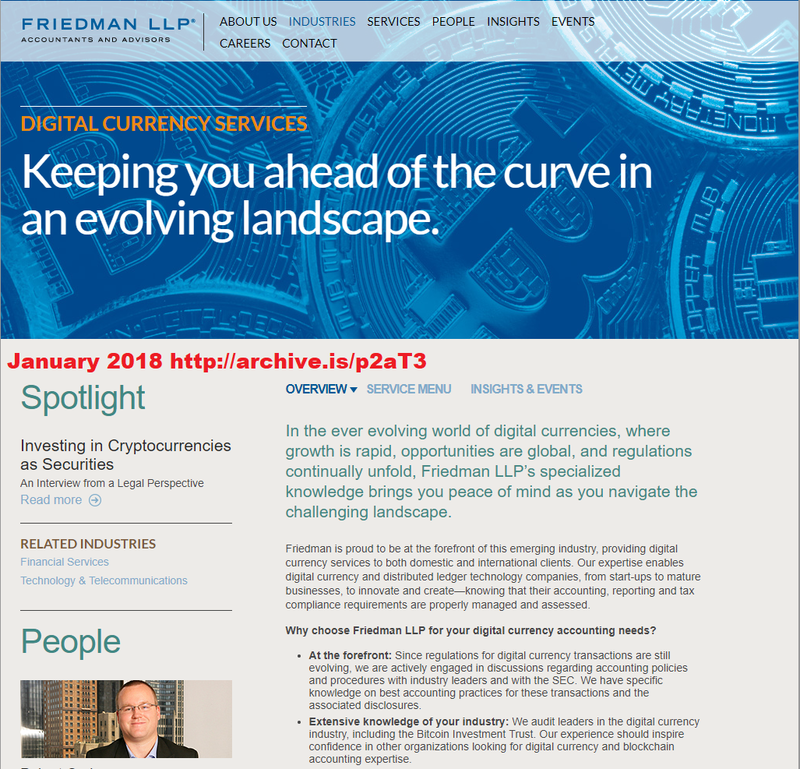 Friedman LLP Website on January 2018. Guess who is missing. Friedman LLP went as far as to delete the Press Release. 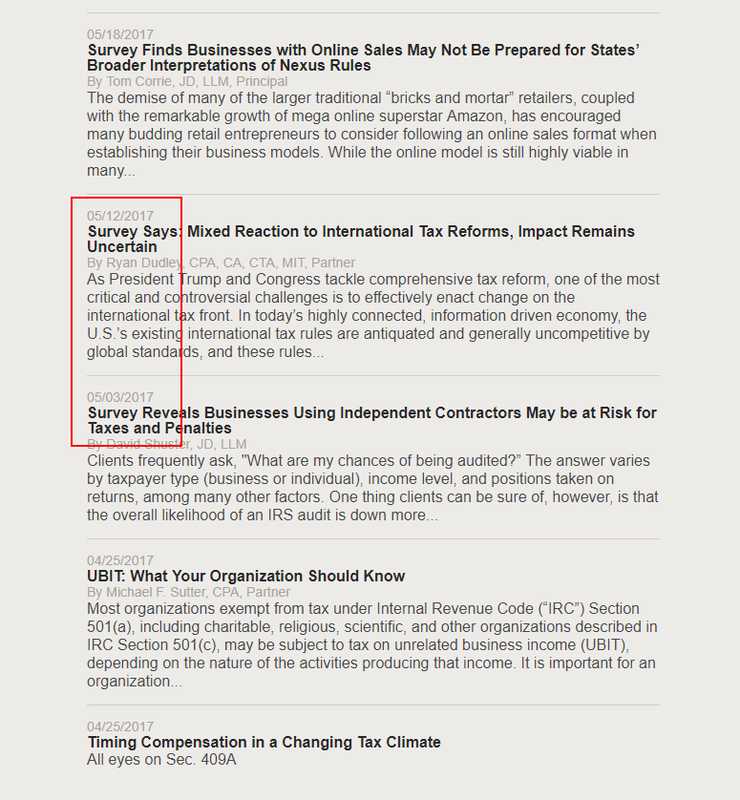 I mean, if an auditor strikes all mention of your company from their website, I’m pretty sure it doesn’t mean “Hey! Yeah! These guys are doing everything right and we’re proud to be auditing such a great company!”. I do wonder if their PR firm “5WPR”, misrepresenting the Friedman LLP September report to reporters back in December may have had an impact on the relationship with the auditor. 5WPR CEO Ronn Torossian misrepresenting a Friedman report on Tether. Of course this isn’t the first time they failed to provide audits. It took roughly 8 months for Bitfinex to admit that the “Ledger Labs” audit was non-existent as well, despite Bitfinex employees saying otherwise. I can’t tell you I’m surprised, because I’ve mentioned this countless times in the past. Even people who blocked me seem to be catching on. Bitfinex, unable to secure a third party audit decided to bring in one of their shareholders of Bitfinex to login to check their bank account balances. 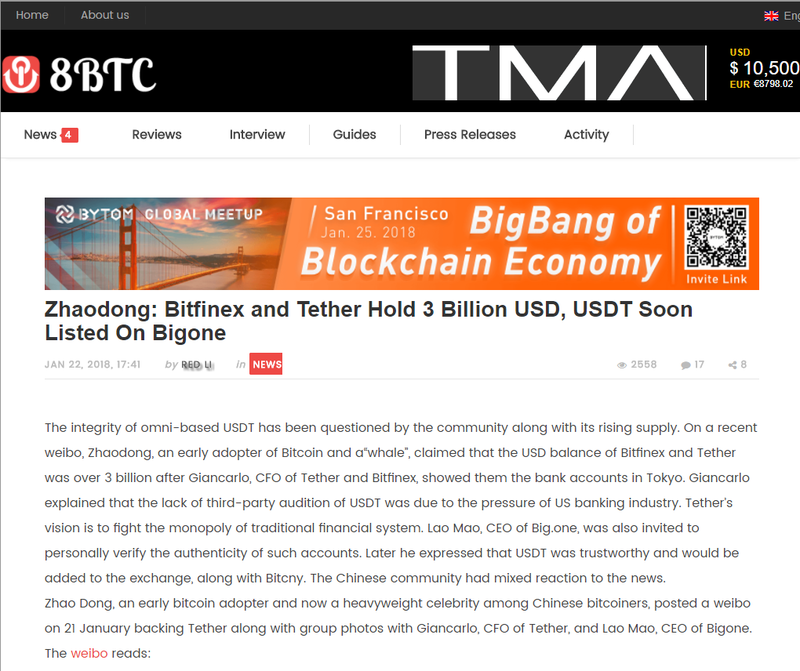 Towards the bottom… it’s admitted that “Zhao Dong” is a shareholder of Bitfinex. He claims to be one of the largest OTC traders of Bitcoin, by looking at his Twitter. Could this OTC trader, be trading on Bitfinex, which he’s a shareholder of? Could this trader be Spoofy? Certainly. Whoever is wash trading and spoofing on Bitfinex, is a very big trader, and I’m sure you will recall that Chinese exchanges were quite rampant for wash trading. Once the Chinese exchanges were shut down by the Chinese authorities, these wash traders still wanted to wash trade to manipulate prices. Perhaps Bitfinex made a home for them which is why they allow illegal wash trading? Also, OTC traders have a huge incentive to manipulate prices as it will allow them to sell Bitcoins at larger prices, because OTC trades use exchange pricing. There’s no way that a shareholder in Bitfinex is going to say “Yeah… serious accounting issues going on here”, especially if there was. This is literally the last person you want to ‘audit’ Bitfinex, as usual Bitfinex selects the worst of the worst to try and provide assurances. Looking at someones bank balance is not an audit. Bitfinex knew in advance when they wanted to have someone ‘look’ at the money in their account. They certainly could have shored up the account before having these people look into it. Not only that, but the order of the transactions is important too, because they could have previously taken advantage of the bubble with fraudulent activity that the balance alone would not show you. You’ll notice that they were not going to do an audit prior to June 30th, 2017. How do we know they were not printing Tethers, buying Bitcoin pushing the price up… and then selling those Bitcoins for more money pocketing the difference and shoring up their bank accounts? A real audit would prove they didn’t do this, and they only had to have done it once in order for them to be frauds. Even if right now they have every dollar they said they have… they would still be frauds if they did that. An audit would prove they didn’t. Because there are reports of them doing it in 2013 and… yes audits were requested to prove otherwise. Like when a former Bitfinex Administrator called them out for doing just that. An insider trying to warn everyone of fraud at Bitfinex. Sadly, he gave up. And here’s exactly what the Chief Financial Officer of Bitfinex, thinks of third party “audits”. Just trust us! We’re legit! Trust a guy that once thought of committing fraud multiple times, but totally says he didn’t. 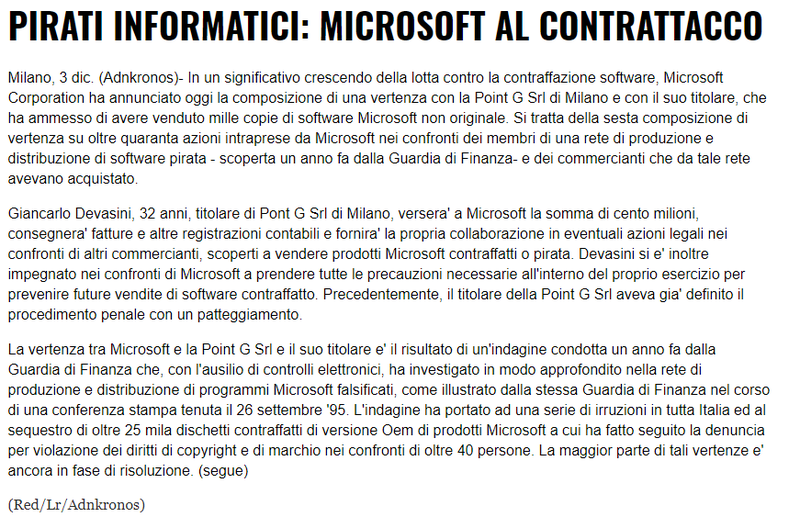 Trust a guy that sold counterfeit software in the 90's. Trust a guy that admits to what sounds awfully like a ponzi scheme for BFX token bagholders to get their money back from the hack. I mean, they get their money back… but the shareholder is now the bag holder. All the more reason for Zhao Dong to paint a pretty picture for everyone. Don’t want to devalue your shares do you? 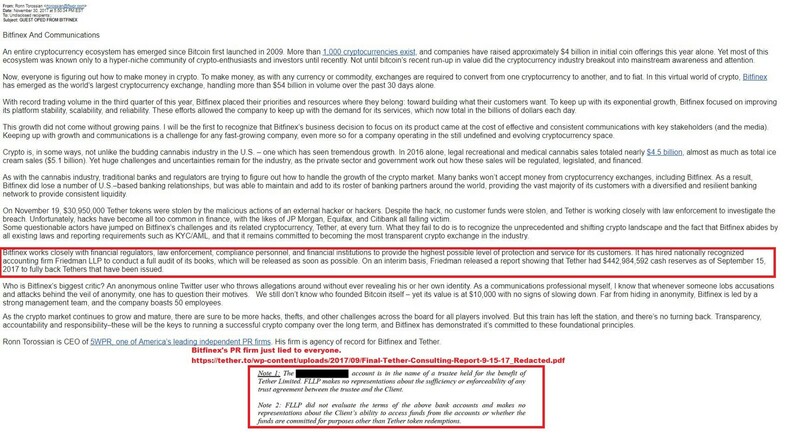 Bitfinex now blames ‘evil banks’ for their inability to complete an audit. Uh huh. Sure. The US banking industry is going to prevent someone from auditing your books, and I’m a Nigerian princess. Maybe, just maybe, the auditor saw your books and was so terrified of the possible damage to their reputation that they cut all ties. Which forced Bitfinex to try and buy more time by having faux audits with people who would have an interest in lying to everyone else about the state of the Bitfinex accounts. Bitfinex will never submit to a third party audit, because they know what they will find. This could have also been a factor in their refusal to go through a traditional bankruptcy. 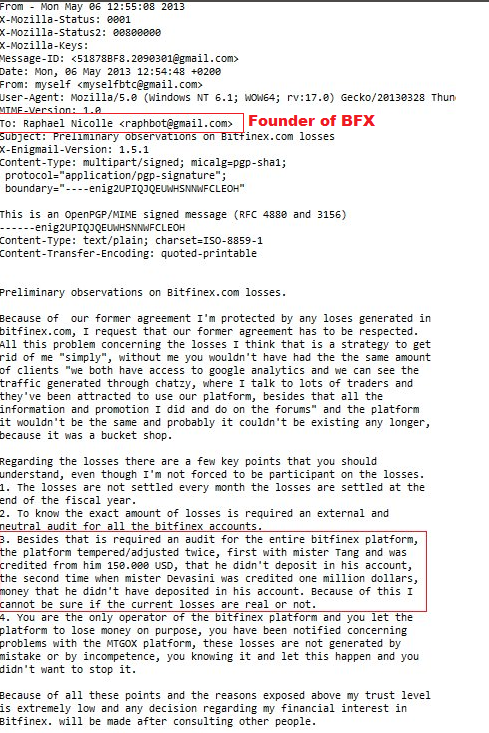 The bankruptcy trustee would have found out Bitfinex could have been cooking the books since the day they started and the losses would have been way more significant. I mean, it was founded by a guy that tried to start a Ponzi scam a month before founding Bitfinex, as I reported here. There is one way we could do a third party audit: Simply everyone try and redeem their Tethers for real money, but I’m sure when they suspend withdrawals they’ll just blame evil banks for the problems like everything else.